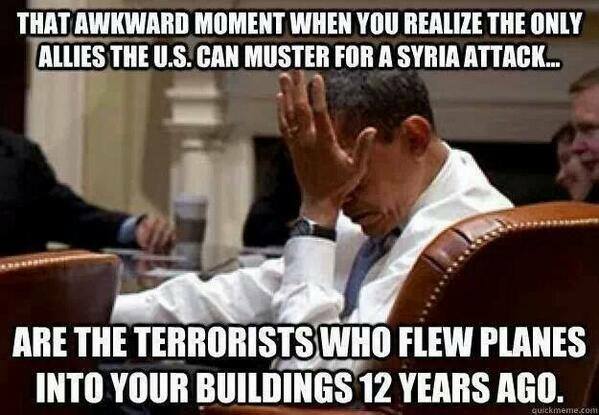 Obama likes to give speeches and tell American's that al Qaeda is debilitated and on the run. Meanwhile, back in reality, the Obama regime continues to help the spread of radical Islam rather than curtail it. Congressman Louis Gohmert explains.